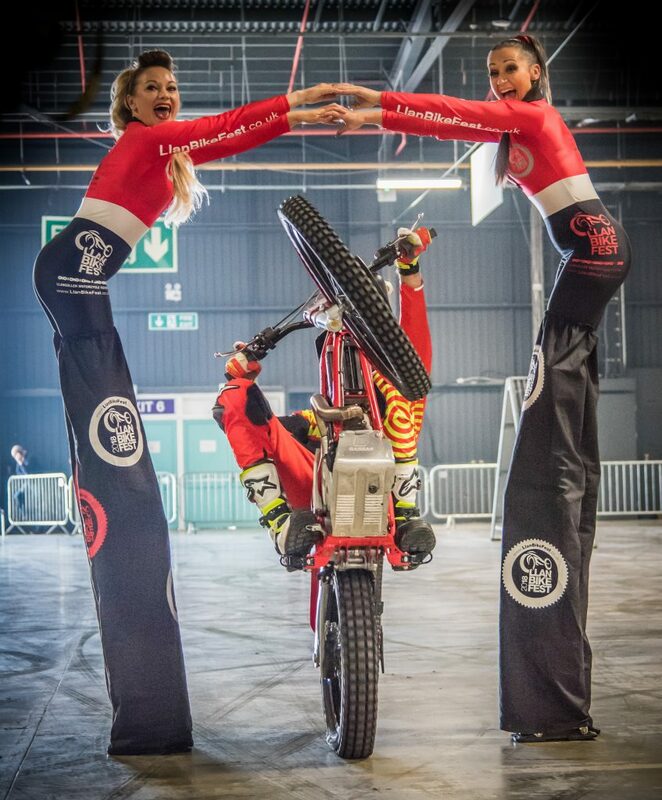 LlanBikeFest Accommodation – BOOK NOW! 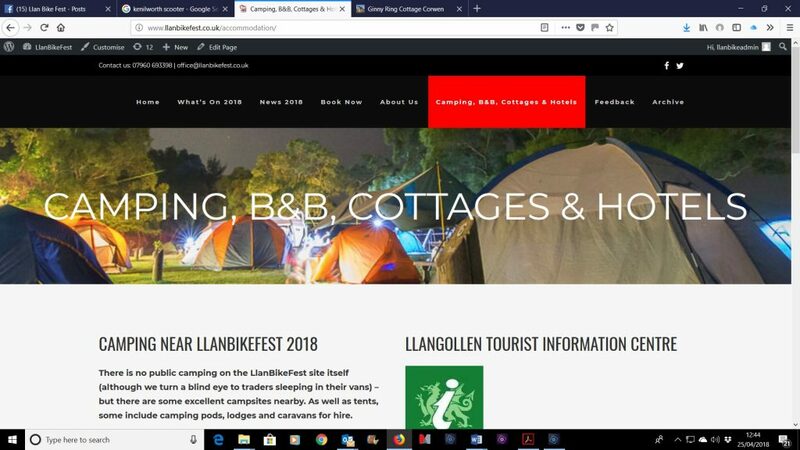 Visit our CAMPING, B&B, COTTAGES & HOTELS page for loads of information about where to stay during LlanBikeFest. WIDOWS SONS – The MASONIC BIKERS!